Opened in 1989 by Guadalajaran native, Ramon Pena, Pena’s Bakery has been a favorite ever since for its flaky empanadas, glazed conchas, pan dulce and other homemade treats. 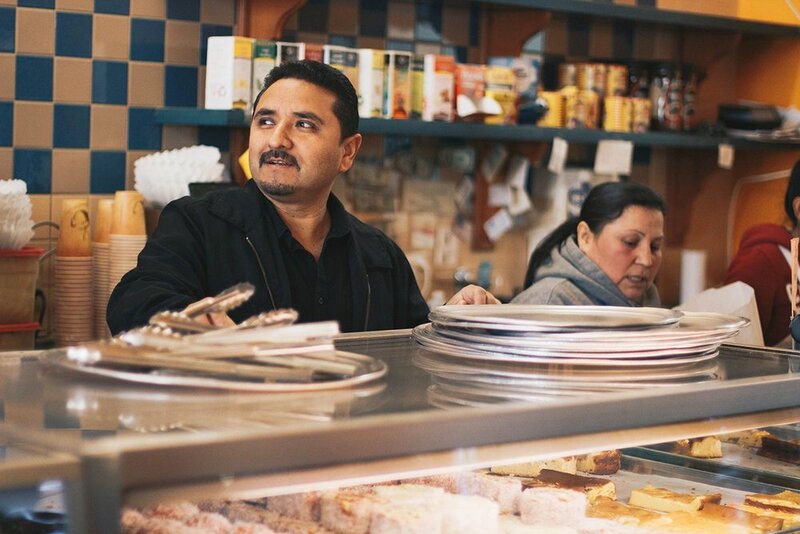 Stop-by this Fruitvale bakery at any time for a true example of the roots of the neighborhood. 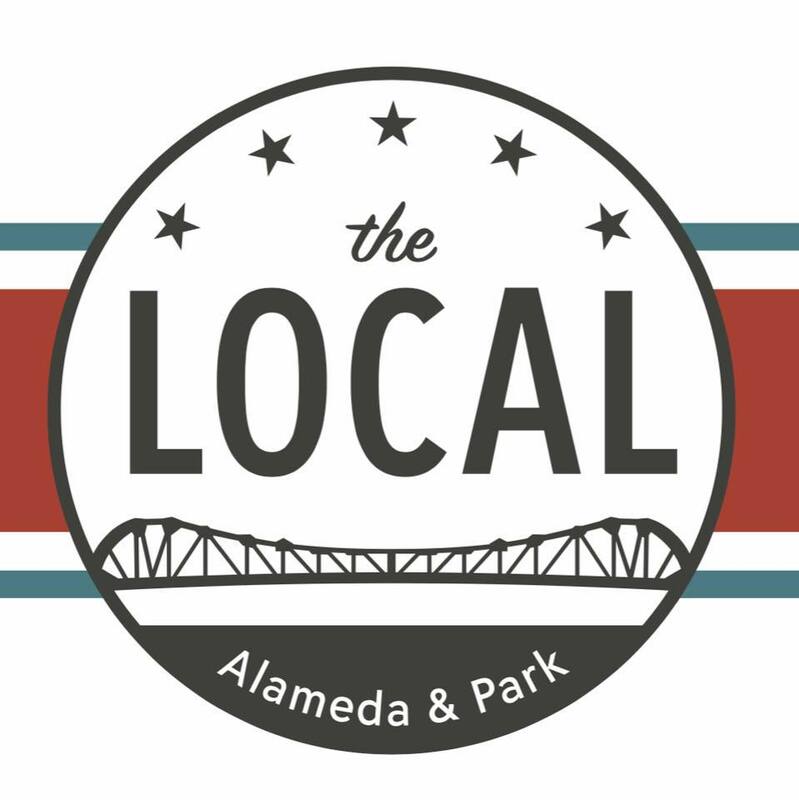 The East Bay counterpart to the famed Mission dive of the same name, Lucky 13 Alameda provides the same no-frills environment where the focus is on its impressive beer selection, and an ever-growing list of local wines. Have a pint on the patio, put a song on the juke box, play a round of Skeeball or rack up the pool table, this spot has plenty of recreation for all and if you get hungry you can order food from Scolari’s next door.